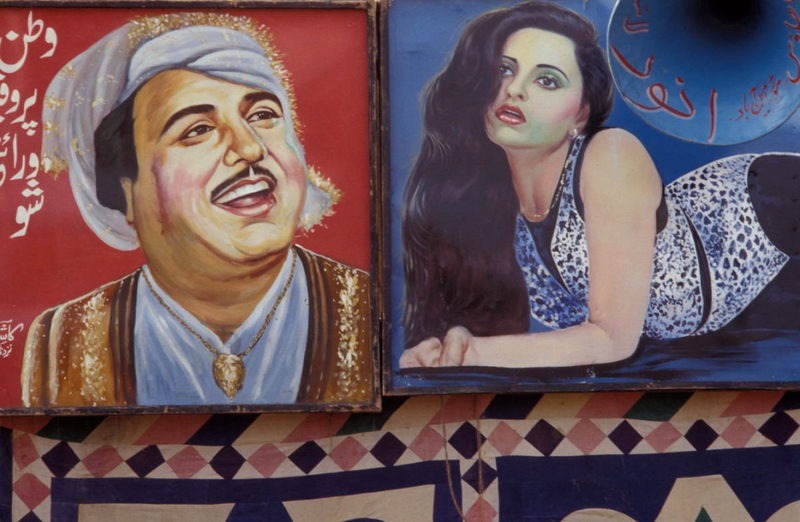 Before the internet, before TV, before films and before radio the most popular form of entertainment for the people across northern India and Pakistan was a raucous form of folk theatre known as nautanki. 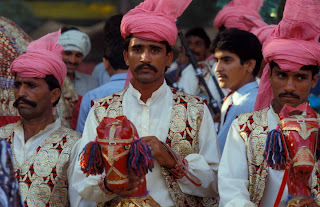 Troupes, sometimes called akharas, and other times, mandalis, toured the countryside (and crowded urban neighborhoods) providing entertainment by singing, dancing, choreographed fighting and storytelling. Sort of like the travelling tent shows or a mini-carnival in the West, the mandalis would start their shows in the late evening and play non-stop for up to 8 hours and the sun was well above the horizon. This form of theatre, while not completely extinct, is less and less of a crowd-puller in South Asia today. TV, film, video games and the internet have all had a perilous impact on the livelihoods of musicians, actors and acrobats who relied on this colourful form of theatre for their living. Tonight I share with you a great collection of Punjabi songs by the great nautanki performer Alam Lohar. (A biography of Lohar is available in an earlier post). 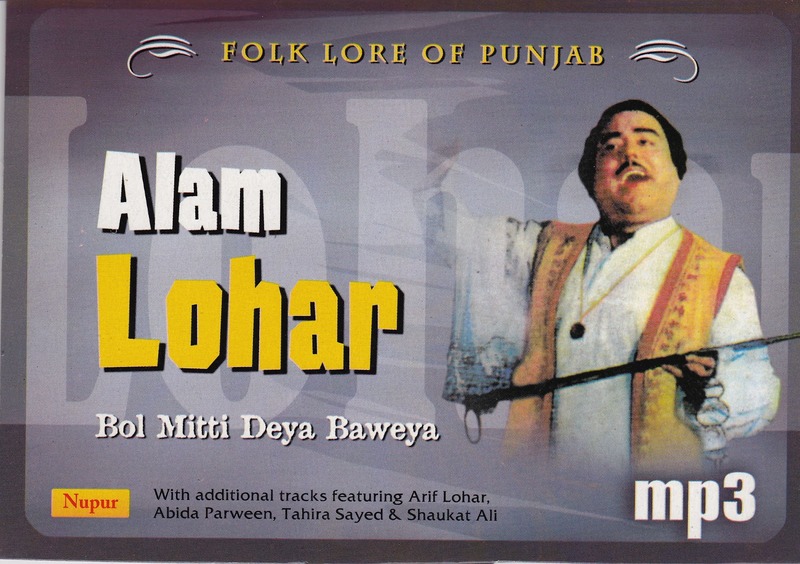 Lohar remains one of north India’s and especially Punjab’s iconic folk cultural heroes. With a high pitched voice he recited in music, the many love songs of Punjab and regaled audiences with his renditions of sufi poetry. He kept beat and led his accompanists with the incessant rhythmic clicking of his chimta (ironsmith’s tongs) to which were attached small cymbals. 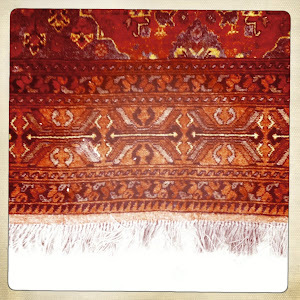 The simplest of rural instruments but one that Lohar played so effectively he and the instrument are nearly synonymous. Though almost all nautanki akharas were run by men women singers and performers were not entirely unheard of. 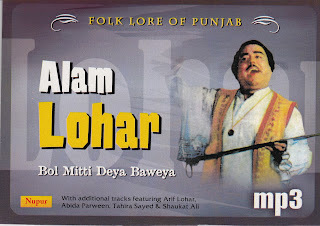 Indeed, in the 1960s Alam Lohar vied with the voice and talents of probably Punjab’s greatest female nautanki artist, Bali Jaggi. On tonight’s selection she can be heard on several tracks singing with Lohar. The feel of the late night performance comes through on many of these songs which are wonderful folk tales and dramatic retellings of romances familiar to the audience. 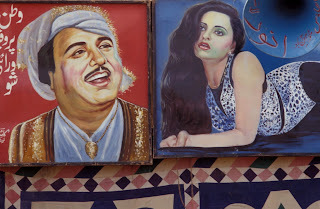 One of the duets in particular Sehti Te Ranjha Di Mulaqaat (Sehti meets Ranjha), the good natured rivalry between Lohar and Jaggi is palpable and infectious. 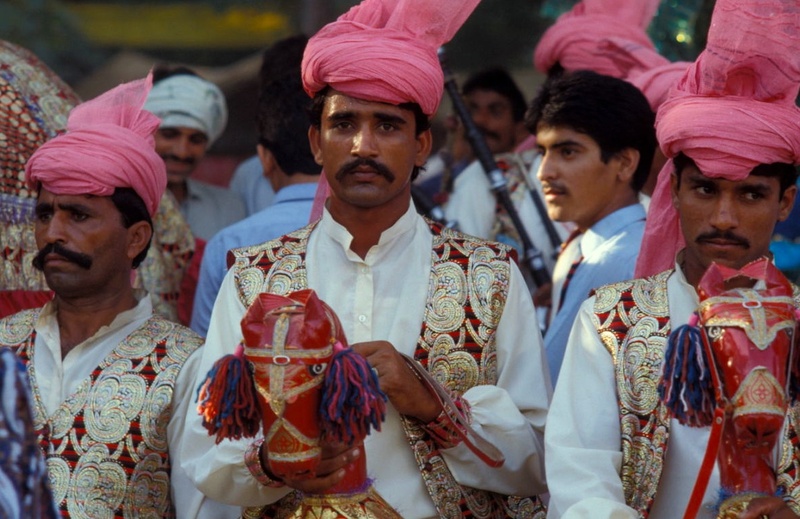 It is a delight to listen to and if you’ve ever been to village mela or fair anywhere on the sub-continent you will be transported quickly back to the scene. I hope you’ll enjoy this music. It is unique and fun and playful. Nawab of Nautanki is missing here.. Link leads to page saying..